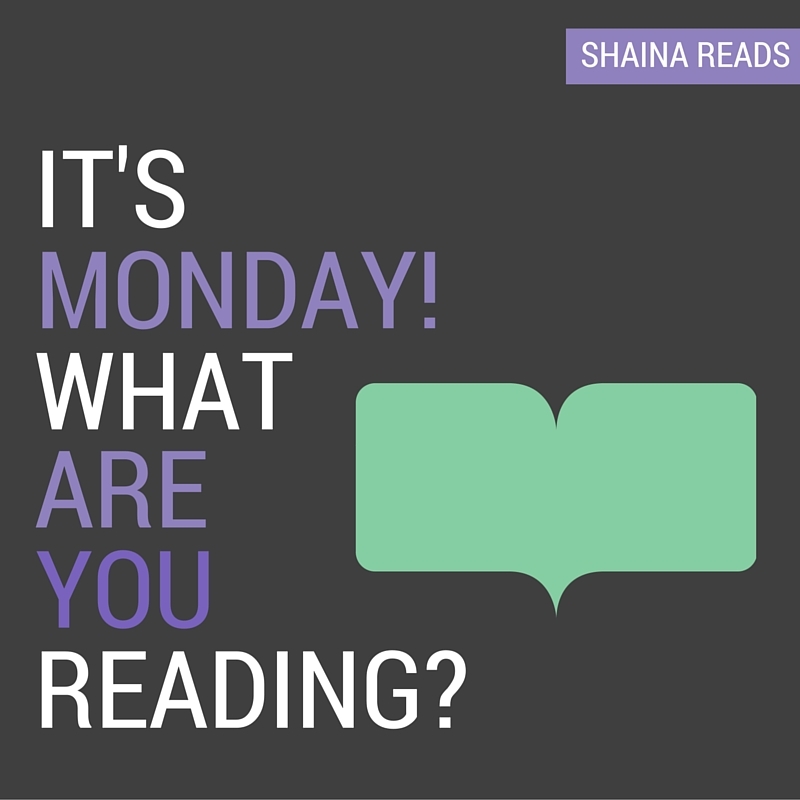 The Monday After Readathon Weekend ought to be declared a biannual international holiday. I don't have room to complain—I passed out halfway through Hour 17—but it's the principle of the thing, you know? In addition to making me feel all sorts of lovey-dovey feelings for the book blogging community, I think Readathon helped me bust out of a semi-slump. It wasn't that I wasn't reading, but nothing I was working on was really 100% grabbing me. Sometimes I think that reading that feels too routine can be worse than not reading at all. Happily, the event helped me clear a few (enjoyable!) stragglers off my plate, and the prospect of a clean slate has me feeling energized. For now, I'm going where my gut takes me, and so far I've been plowing through the audio of In Cold Blood by Truman Capote. I got through more than half of it over the weekend and fully expect to plow through the rest. This is some of the most literary nonfiction I've ever encountered, and I can't wait to learn more about what Capote's research process was, besides the fact that he had freaking HARPER LEE help him with it. Also, a group of very, very insistent folks on Twitter have persuaded me to give Maggie Stiefvater's Raven Cycle a shot. I'm not one to pick up young adult on a whim, but all the jubilation over the forthcoming The Raven King has got me curious. I picked up the audiobook of the first installment from the library and am hoping it eases nicely into my current fiction vacancy. 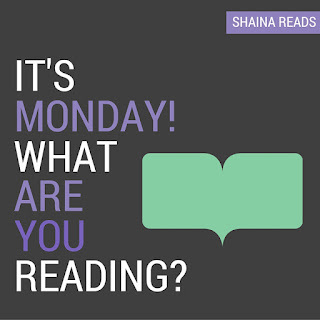 Which books are you kicking off YOUR week with?